I just heard this sermon last night, and felt I had to make it number one on this list. Here he talks about his life and his wife. An incredible experience of going to heaven. He preaches the gospel in the movie. This man has incredible experiences of seeing demons and casting them out so that people can get healed. Ron Wyatt discovered the crossing point of the Red Sea as being in the Gulf of Aqaba. He went to the real Mount Sinai in Saudi Arabia. He found the ark of the covenant with the blood of Jesus on it. The other man uses a high powered microscope. Brother Shambach describes supernatural healings that took place in an A. A. Allen meeting. I saw this movie many years ago. The first 10 minutes are a history of Holland, then the meeting begins, followed by people getting healed. This man has wonderful experiences of meeting with Jesus and angels. Some very interesting experiences are mentioned in this sermon. I saw this movie when I was a teenager, and was very impressed. 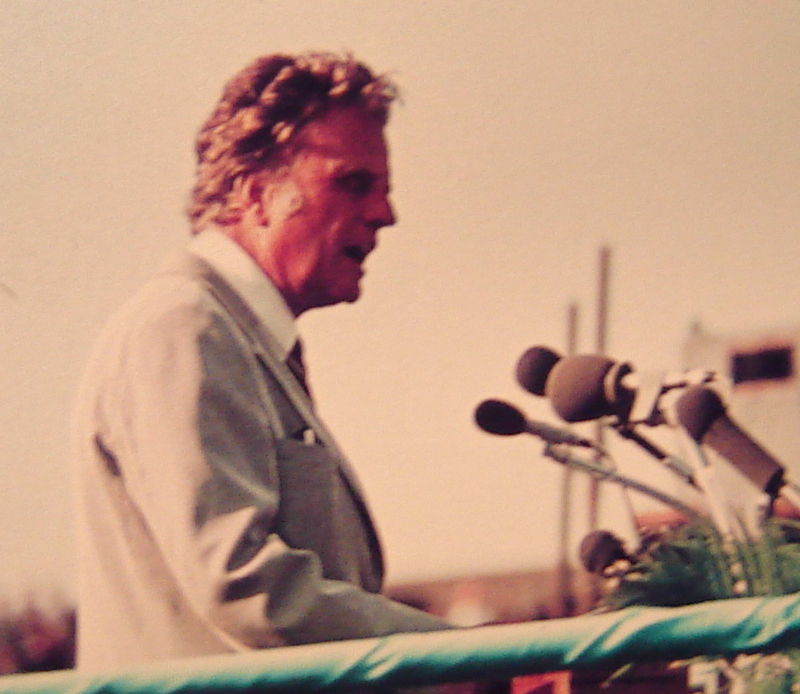 Billy Graham preaches the gospel during the movie. I think Stuart Hamlen got saved at those meetings in Los Angeles in the fifties. There is a 6 minute introduction. I saw this movie when I was little, and Oral Roberts had an incredible healing and deliverance ministry. I remember how a lot people came forward to give their hearts to the Lord when my friend showed this movie at the Harding city hall back in the 70’s. A big man I counselled was crying like a baby. We are in the end times. Jesus told a story of a rich man who died and opened his eyes in hell. Luke 16, 23. We have to make sure our lives are right with God. We must be prepared for anything. A tremendous healing in England. His wife ministered to him. I think he was 6 years bed ridden. A very interesting sermon. There is victory in believing. Some very interesting things about the end times. This guy knows a lot. It is wonderful how he got converted. It takes guts to stand up for Jesus. This lady has had a lot of incredible experiences. I have heard my family listen to her a number of times. This guy knows a lot about a lot of things, and again, I have heard my family listening to him a number of times. He knows a lot about end time happenings. Here is a bit of humour for you. This guy brings out some things I have never seen before. The four horses and the colours on the flags of the countries against Israel. The title is deceptive, he does believe in hell and thinks the sun is going to be the lake of fire. I heard my wife listening to this guy on the Sid Roth Show the other day, and some of the things he said were so very interesting. Some of the experiences he has had are similar to what I have had with regard to the ministry of the Holy Spirit. I heard this last night (October 21. 2015), and it was a tremendous blessing to me. So many miracles. He has dreams of what is going to happen. This encourages me because I have lots of dreams. We heard Darren the other weekend at a glory conference together with Kathie Walters. In this clip he refers with humour to 911 – Psalm 91,1: He that dwelleth in the secret place of the most High shall abide under the shadow of the Almighty. On the Joni Lamb show he shares about the names of the nations that the Israelites had to conquer before taking over the Promised Land, and the meaning of the words. These are all things that we have to overcome before we get to the place God wants us to be. It is very powerful. He says that President Obama is Gog, and he will attack Israel. He says WW3 is very close, with Russia against Saudi Arabia. 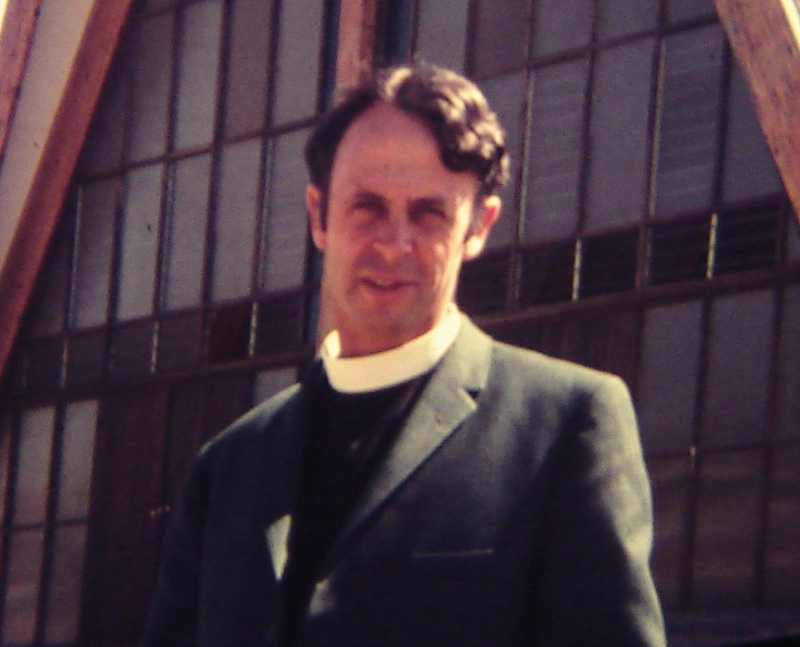 This man came out of being a Satanic priest. A very interesting story of how he was set free. I was a tremendous struggle. He nearly committed suicide. Everything in the spirit world operates by legal rules. His son went through a divorce, and was in deep depression. The Lord led him to intercede for his son, and to confess his own sins too, before he could rebuke the devil and cause his son’s release. God is good, and He loves us. We don’t have to earn God’s love. I am amazed that a guy like Sting can get saved. It is nice to hear from his own mouth about his faith in Christ. I am amazed that these macho me believe in Jesus. During the Gulf War, the Americans were looking for Saddam Hussein’s tanks in the desert, but they also discovered the road the Israelites took from Egypt. The tank story is near the beginning, but the Exodus road is about 22 minutes into the video. He says that churches don’t like to share anything unless it comes through their denomination. The title is deceptive, as he does not mention anything about the Antichrist coming on August 30.2016. So, somebody made a mistake on the write up, but the sermon is very good! This is very powerful. He was an atheist when he died and went to hell, but Jesus rescued him. He is no longer an atheist. This man’s story was very inspiring. This man grew up in Kenya to a Hindu family, but had an experience in heaven, and received Jesus Christ as his Saviour. Sid Roth does such a good job at visuals. Some years back, my pastor gave me his book to read called: “Only love can make a miracle.” It was a great blessing. One thing that shocked me was how he blessed a witch doctor who came to destroy his meeting, but God worked on the witch doctor, and he got saved and delivered. It reminds me of how Jesus said we must bless and not curse. Some fantastic experiences with God. Many dead people raised from the dead. Day 1. This is my old friend Pastor Rykie Steyn taking a tour group from South Africa to Israel. He is speaking in the Afrikaans language. I have had lots of meetings with Pastoor Steyn, and at one meeting we saw a leg lengthen a few inches. I remember him baptizing a woman, and she came up out of the water, with her hands up, speaking in tongues. He is mightily used of God. This is a documentary of his visit to Poland. 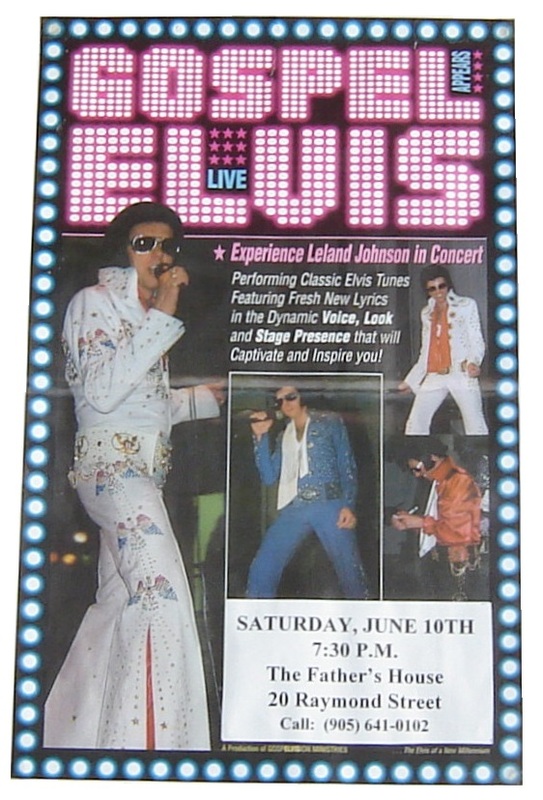 We heard Leland about 20 years ago, and I still have his poster on my bedroom wall. I am going to confess to you that I have not listened to the whole of this video, but my daughter playing me a part of it, and it was fantastic! He tells how he was in a shop and prayed for a woman with a fused spine and how she got healed. It is a very powerful story. A very good discussion on being delivered from satanic oppression. I learnt a lot of new things. It reminds me of my experience with a spitting cobra and a puff adder while doing survey work in Africa. They are both deadly snakes. A very interesting story how she gave her heart to Jesus in prison and started a revival. A very powerful lesson on how our bad words can cause us to be sick. We have to repent of our hurts and our bad response in order to get healed. 80. Pastor Don Normand in Salisbury. 81. 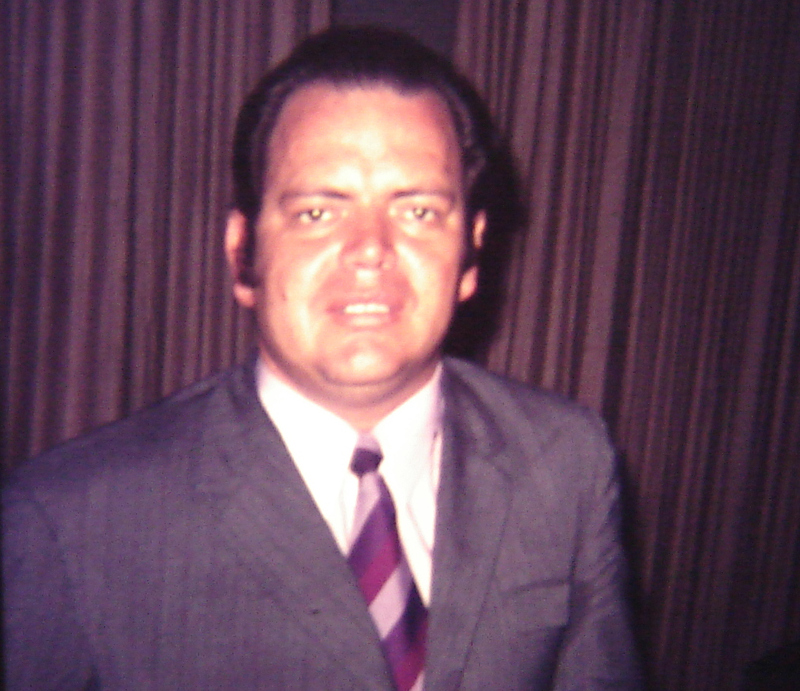 Evangelist Rassie Erasmus in Pietersburg. 85. Bobby Connor – Who are you wearing? He has some very interesting experiences. This man has experiences where God translated him to different parts of the world. The temple site is the Gihon Spring which is south of the old city. From over 40 years ago. When was Jesus really born?. Very good. It is very interesting how God supplies their need every step of the way.